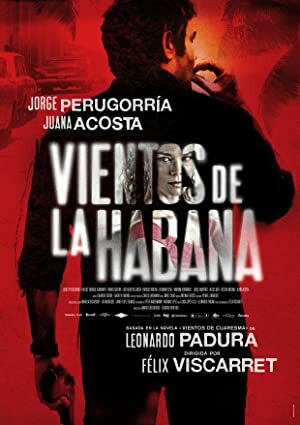 Vientos de la Habana – Season 1 (2016) – What's New on Netflix Canada Today! (aka Four Season in Havana) As Havana slowly revolves through the year, wistful detective Mario Conde probes the sultry heart of the city to investigate dark and deadly crimes. Desire. Greed. Murder. In this city, a detective discovers that simmering passions can erupt without warning. The killing of a fiery young teacher sets Detective Mario Conde on the trail of a drug kingpin with ties to the high school he once attended.